Thanks to everyone who helped us put together this brochure to keep everyone informed about the project! Please download it, email it, facebook share this post, print it out, and help us get the word out that this project is a tremendous opportunity for our towns! 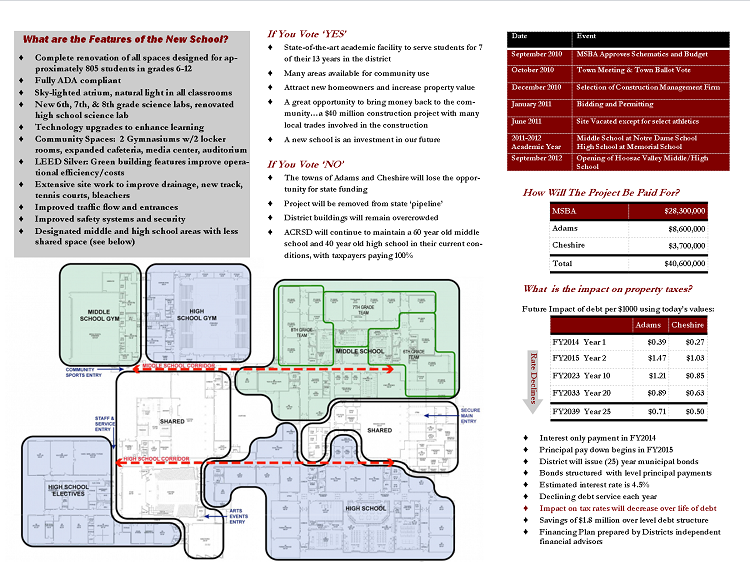 HVMHSbrochure – print it, share it, give it to your friends and neighbors! 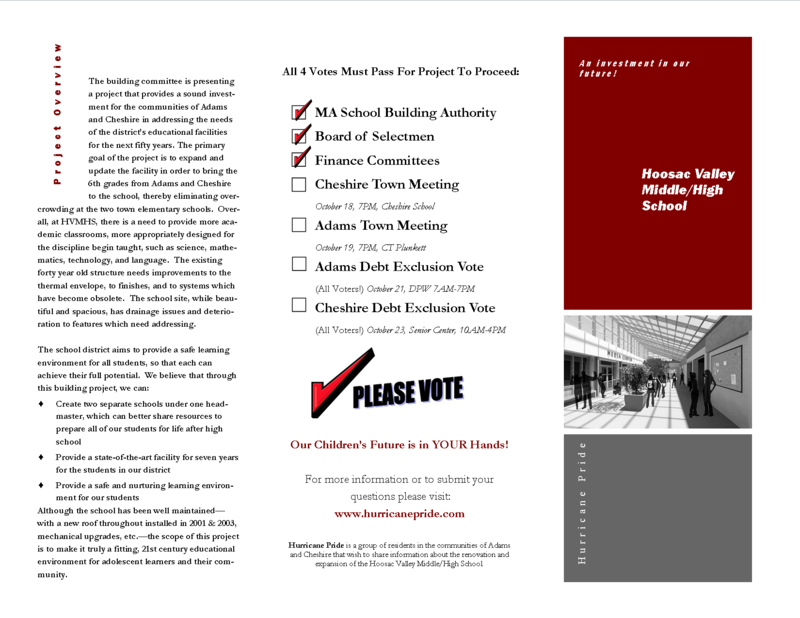 If you want to print this out the best thing to do it click on the link and open the HVMHSbrochure pdf file. This entry was posted on October 7, 2010, 11:23 am and is filed under Announcements. You can follow any responses to this entry through RSS 2.0. You can leave a response, or trackback from your own site. Check out the FAQs page and post your own questions to be addressed! 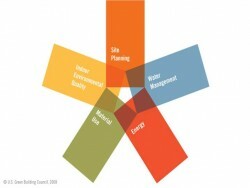 Enter your email address to subscribe to this blog and receive updates by email. Open up thepdf file or view it here. All of the information on this site has been researched through documents that have been released to the public.